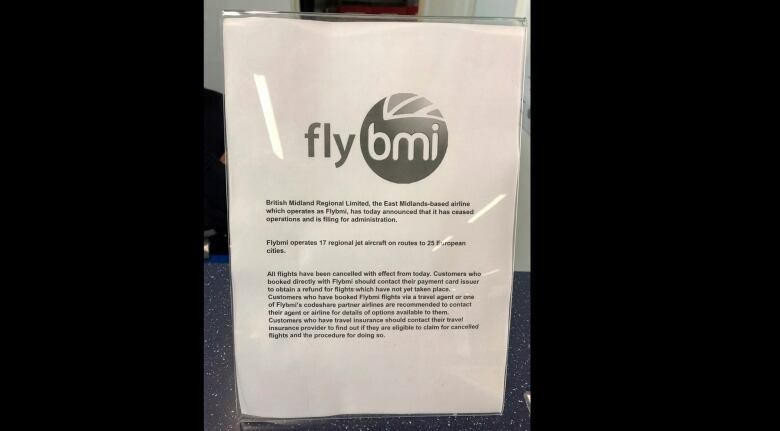 British Midland Regional Ltd., which operates as Flybmi or bmi, said it's filing for administration — a British version of bankruptcy protection — because of higher fuel costs and uncertainty caused by Britain's upcoming departure from the European Union. Ford warns that Brexit may cause it to move some car making out of U.K. 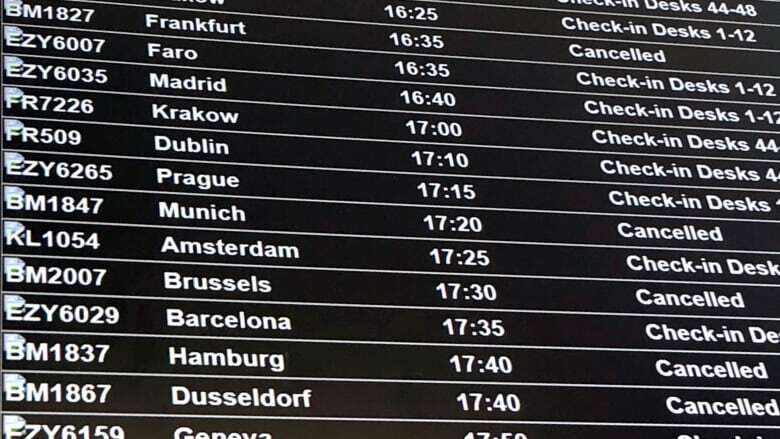 Passengers were told not to travel to the airport Sunday, unless they had made arrangements directly with other airlines. Flybmi said it would not be rescheduling passengers on other airlines' flights.